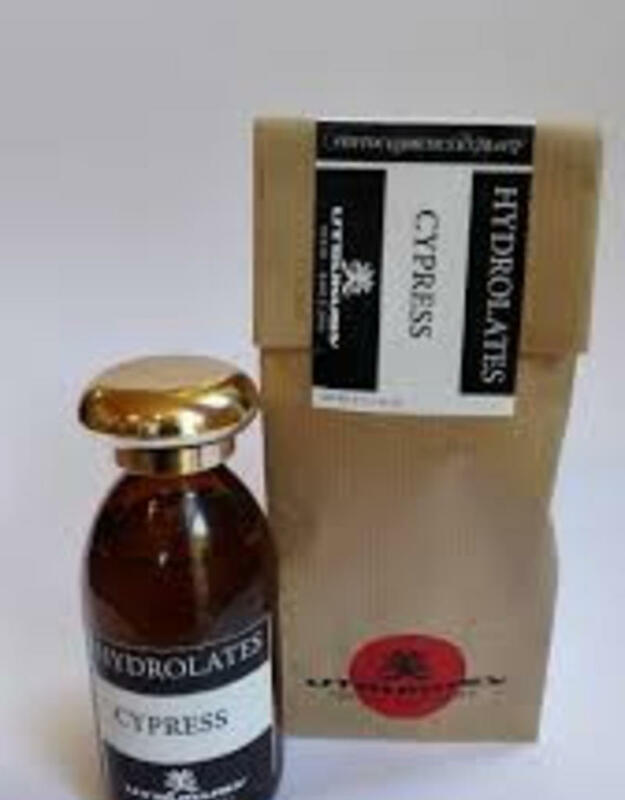 Cypress hydrolate is stimulating, motivating and astringent at local weakness, for the entire body and certainly on our emotions and thoughts. It stimulates lymphatic and venous circulation, decreases muscle cramps and works as a light vasoconstrictor. A beautiful hydrolate for rosacea, to prevent the expansion of varicose veins and through a sit bath healing hemorrhoids. 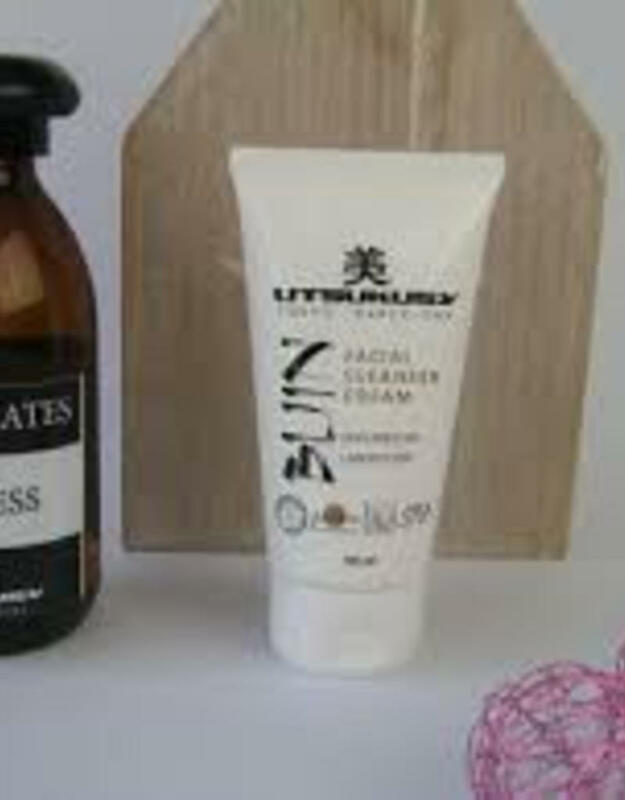 For facial skin, the Cypres hydrolate is an invigorating tonic that heals minor inflammation. 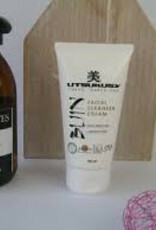 If used as a mouthwash it helps even bleeding gums and gum disease. 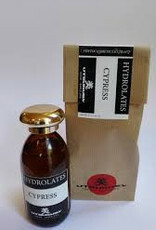 Cypres hydrolate saves us from excessive perspiration. A squirt or dabs with this spicy cypres water liberates us from the known 'hot flashes'. A foot bath with a dash of cypres hydrolate will do the rest. Insects do not like the scent of cypres, making this hydrolate into a delicious summer effectively hydrolate. Utsukusy cypress hydrolate is a protective, loving hydrolate. It helps you to return to yourself and make you stand upright in your own beautiful landscape. The Cypres is a strong, stately tree that is native to North Africa and the Mediterranean. It can be very old and very high. The cypres focuses on himself. He is meditative. These properties are also among the cypress hydrolate.